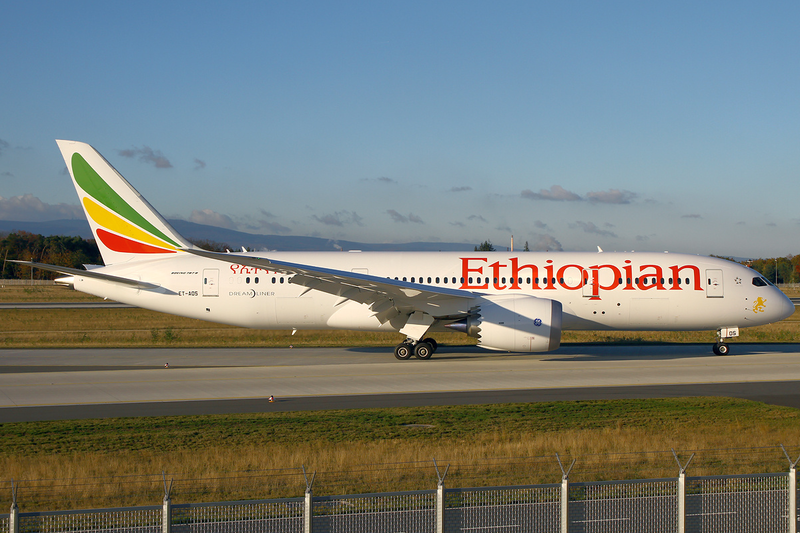 The CEO of Ethiopian Airlines has officially announced that the carrier would launch 3 new long haul destinations from June 2018 as part of its aggressive global expansion plan. The new routes are to Chicago, Geneva and Shenzhen. 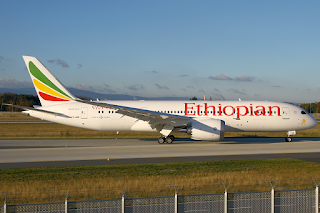 This would provide SHE and ORD's first direct link to Africa whilst GVA already has Tunisair operating along with other carriers to North Africa in particular. The routing for ORD is not yet announced but going by the trend of its current North American operations, it is likely to be flown via DUB. ET should have instead launched Houston via Lagos with a B787 or A350 operated 3-4 times per week as the yields + demand are much higher for this segment versus Chicago.